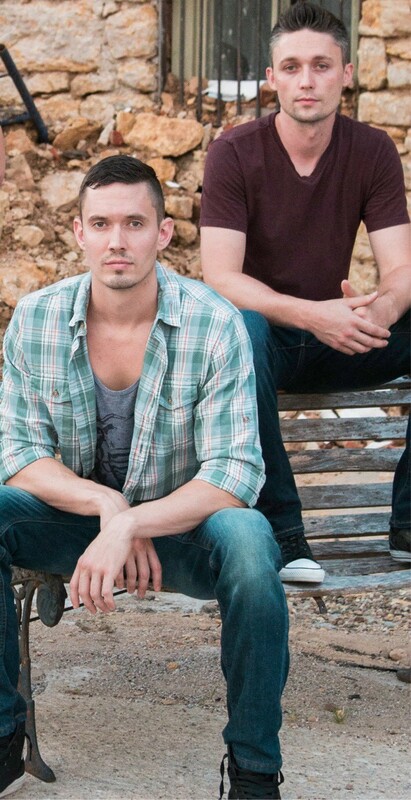 ELMONT is an alternative rock duo hailing from north Texas. Comprised of singer-songwriter Jonny Muhl and multi-instrumentalist Jamie Stafford, Elmont strives to deliver soul touching lyricism with heavy doses of melody and rhythm. They are currently at work on their first full length album, following the release of their highly reviewed self-titled EP. 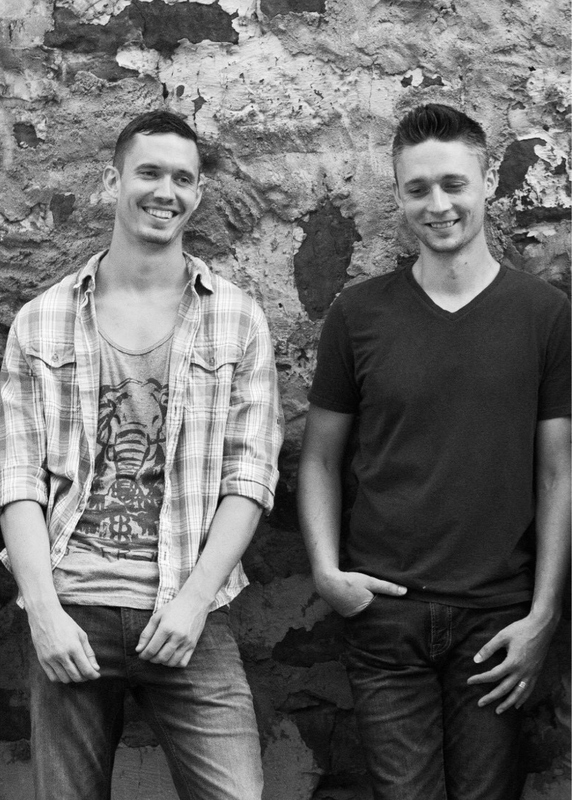 Jonny and Jamie first met in their previous band, in which Jonny was the drummer and Jamie, the bassist. Although the band eventually dismembered, the two remained close friends and writing partners. Constantly reinventing their sound and cutting their teeth in the local circuit, the duo has managed to create a strong fan base along the way. Having developed their roots in the Dallas music scene, Elmont has now set course to cover as much ground with their infectious sound as possible. Elmont | Waiting on a Phone Call from fifty50studios on Vimeo.